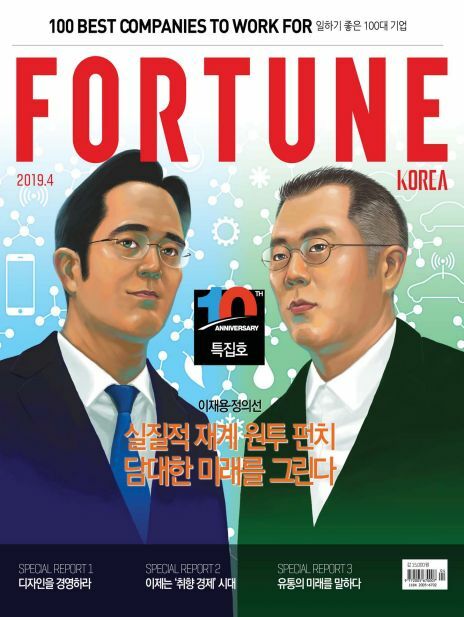 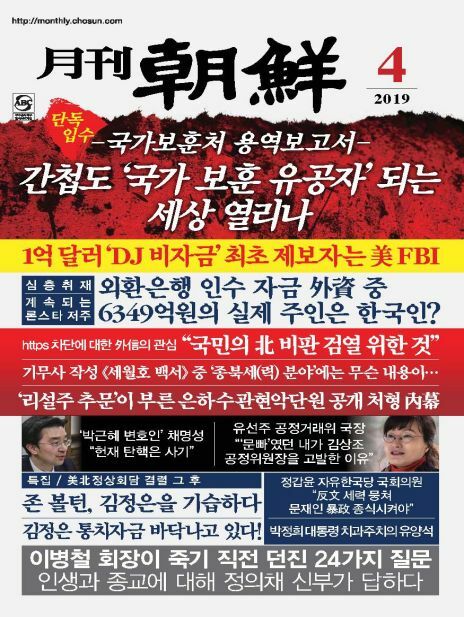 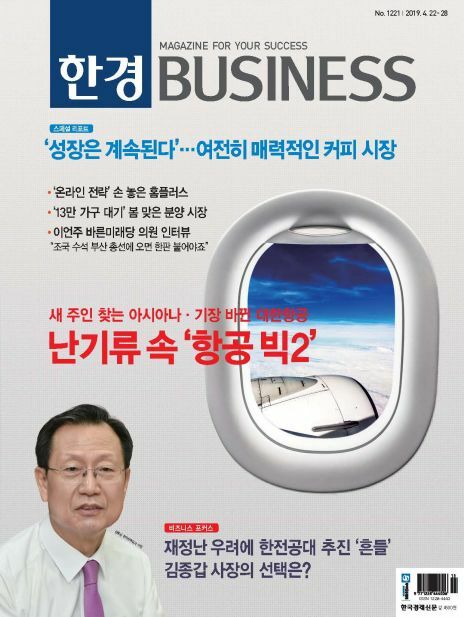 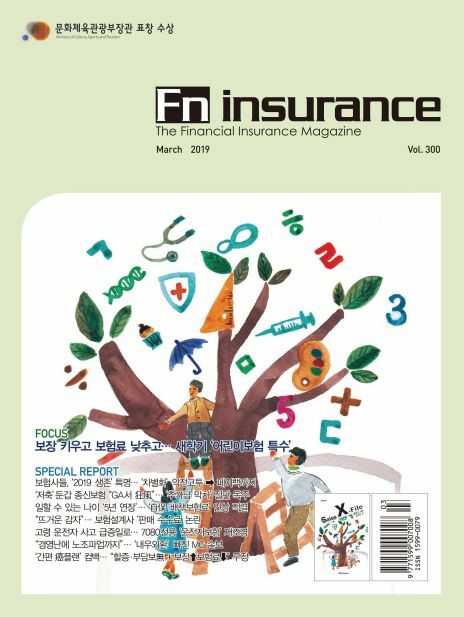 「Fn Insurance」는 2009년 창간하여 각사별 영업기획ㆍ지원부서를 비롯, 지점장ㆍ설계사, GA조직에 이르기까지 보험업계 영업현장 소식과 매월의 세일즈ㆍ영업 Know-how, 리크루팅, 교육정보 등을 제공하는 최고의 보험전문지입니다. 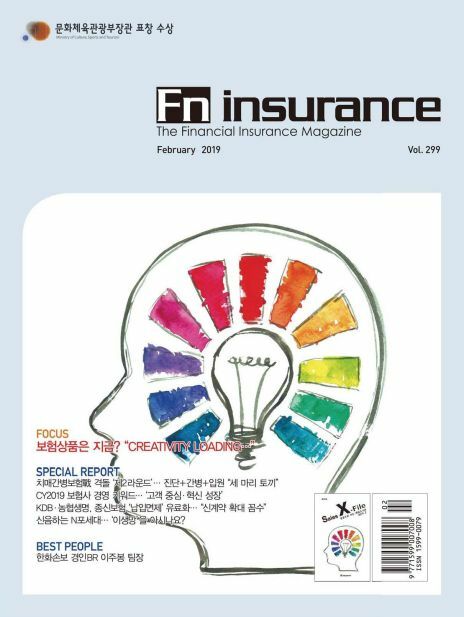 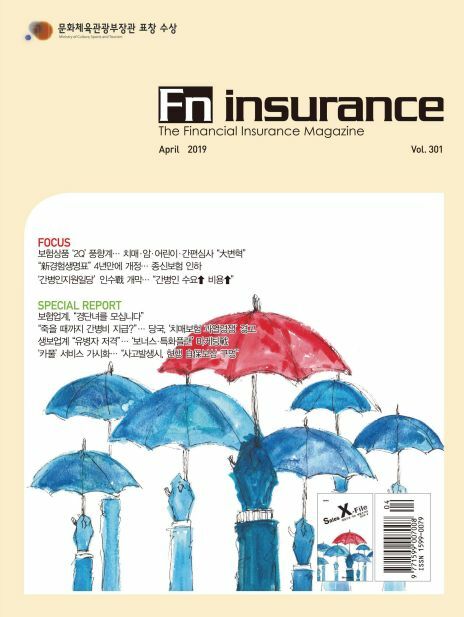 `Fn Insurance` was launched in 2009 and provides information on sales activities, sales know-how, recruiting, and training information for every branch of the insurance industry, including sales planning and support departments for each company, branches, designers, and GA organizations. 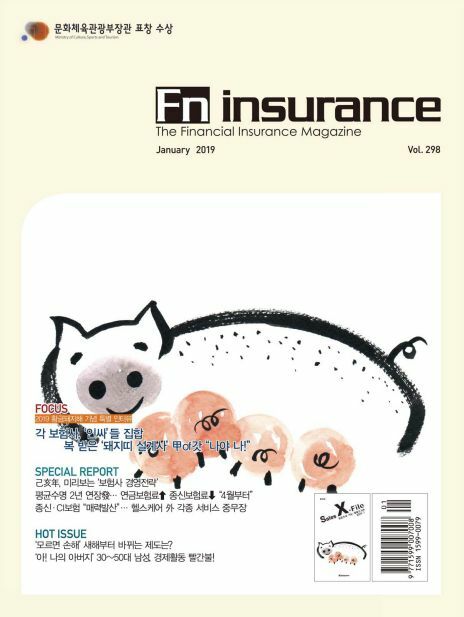 Is the premier insurance magazine.